A report by the Health Select Committee has called for unhealthy food multi-buy offers to be significantly reduced in UK supermarkets, and for junk food advertising to be made ‘tougher’ as a whole, in a bid to reduce childhood obesity. These calls are a follow-on strategy from the government’s childhood obesity plan, launched in October 2016, which looks to reduce sugar in children’s food and drink by 20% by 2020. There have been critics of the ambitious plan, with the Food and Drink Federation (FDF) saying that "a 20% sugar reduction by 2020 across all foods covered won't be technically possible or acceptable to UK consumers" and the Health Select Committee arguing the plan contains “vague statements” that are “inadequate”. Yet, with MPs and ministers claiming this child-obesity tackling plan is the “most ambitious” yet, many are still optimistic and taking steps to reduce sugar and fat in children’s diets. The Health Select Committee’s most recent report draws eyes to supermarket multi-buy offers and promotions on sugary foods – a lot of them well-loved by children; sweets, chocolate bars, fizzy drinks and crisps advertised in bright colours, often with a friendly cartoon character on the packaging. The well-known ‘Buy One Get One Free’ or ‘3 for 2’-type promotions have seen a reduction in recent years, however they are still an issue in luring consumers in, prompting them to buy extra packets to save a few pennies, over healthier options. The junk food promotions overtake healthier food brands in sales and interest, leaving them ‘disadvantaged’ in their industry, as the BBC reports. The committee has however given special mentions to budget retailers “such as Aldi and Lidl” for reducing multi-buy deals by a significant amount, alongside supermarket giant Sainsbury’s. 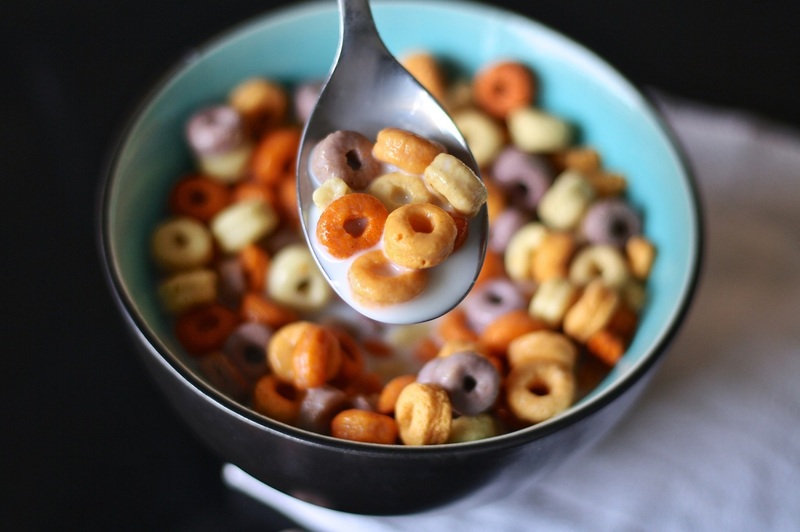 The overall aim is to focus on single prices, to eventually lower consumption and reduce the appeal of unhealthy snacks, confectionary and cereals. Andrew Opie, Director of food and sustainability said: “Evidence shows that more retailers are moving towards low prices, these multi-buys are already diminishing because that's what consumers want. Eyes have also turned to television advertising, restricting adverts for food with high sugar, salt and fat content being shown on shows aimed at children. Going further, there are now calls for this restriction to be enforced across all programmes, not just those on children’s channels, in a bid to ensure fewer positive messages are sent out about unhealthy foods.